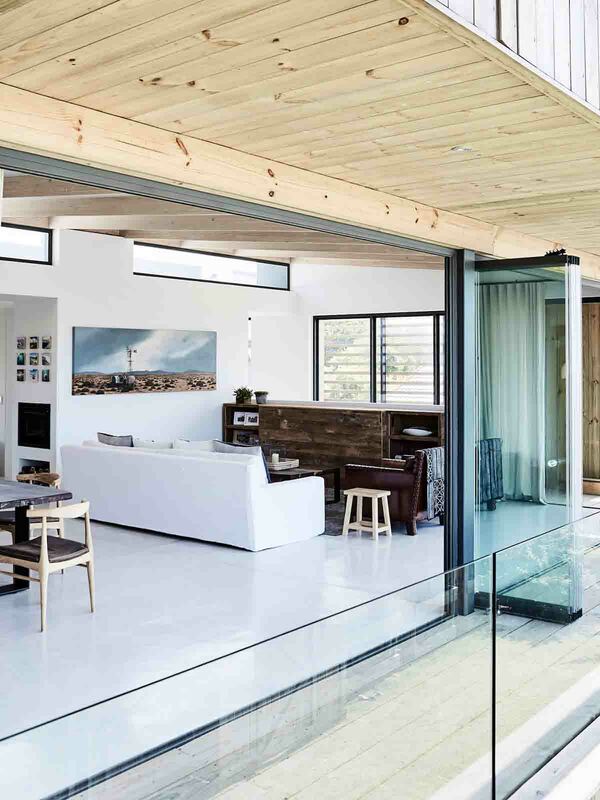 Using sustainable materials in a modern setting, the concept of a ‘beach shack’ is taken to a whole new level in this Plettenberg Bay home. 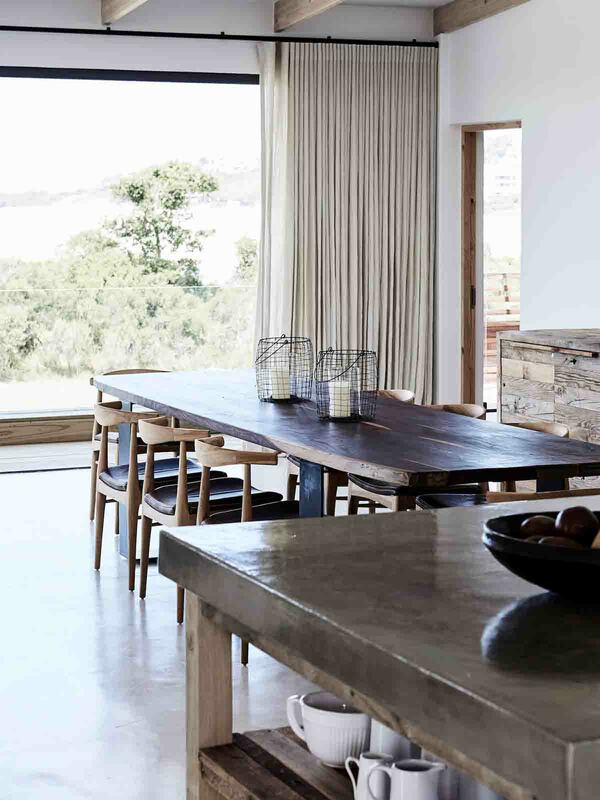 The house was constructed using a mix of Oergan pine, South African pine and Iroco. 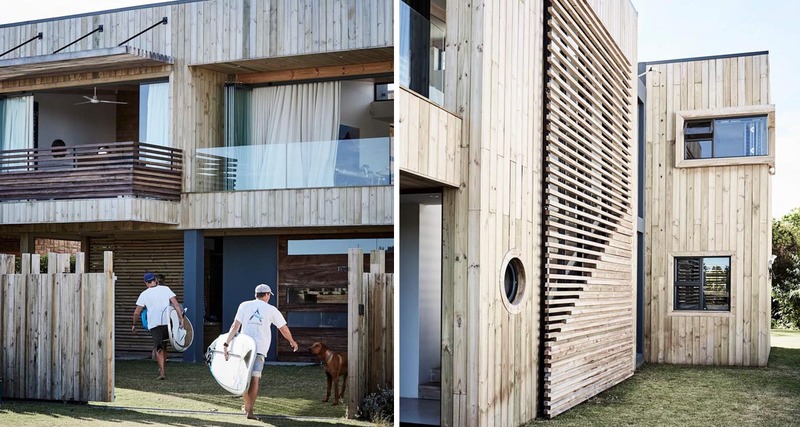 Wood slatted elements were used on the outer facade – in part to meet the brief of ‘surfer shack’, but also to allow as much light into the south-facing home as possible. 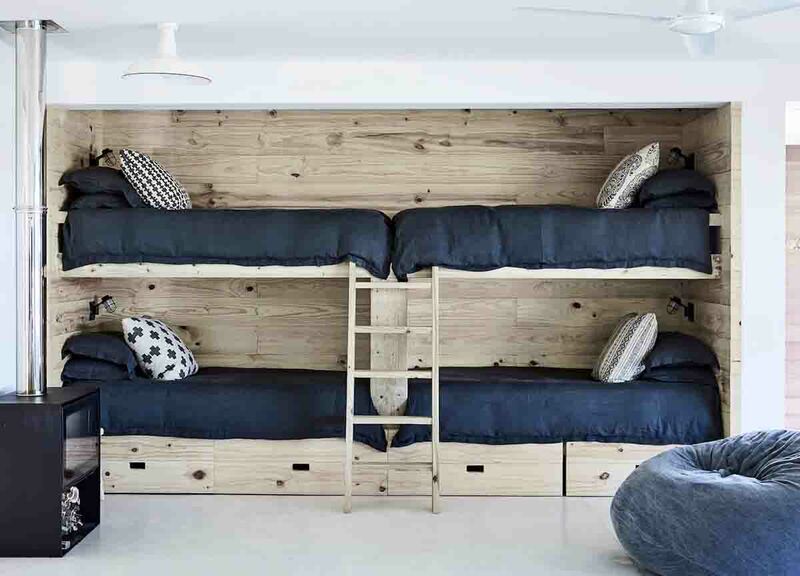 Contrary to common design requirements of indoor outdoor living, this home has been designed to draw everyone to one space during meal times. 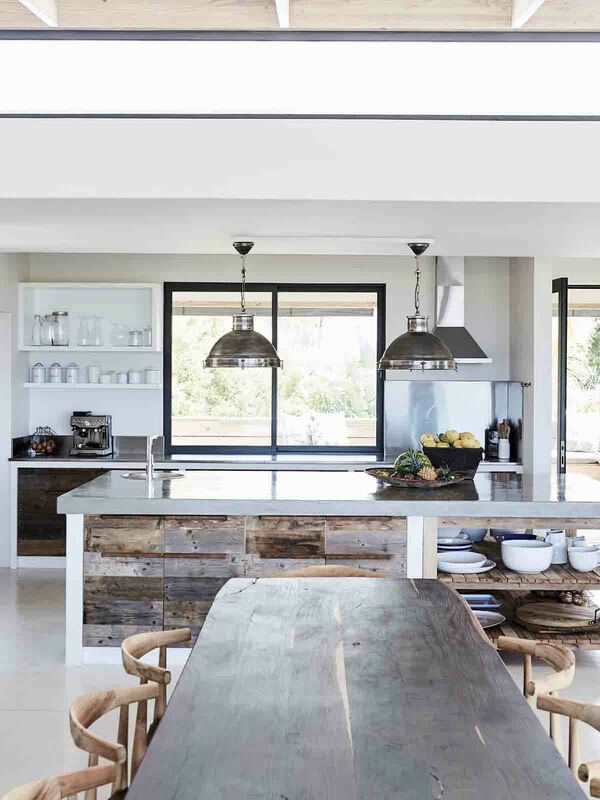 The kitchen, sitting area and dining table were given equal priority in the layout, while the kitchen has the braai deck behind it which means everyone can be part of the action while cooking meals. 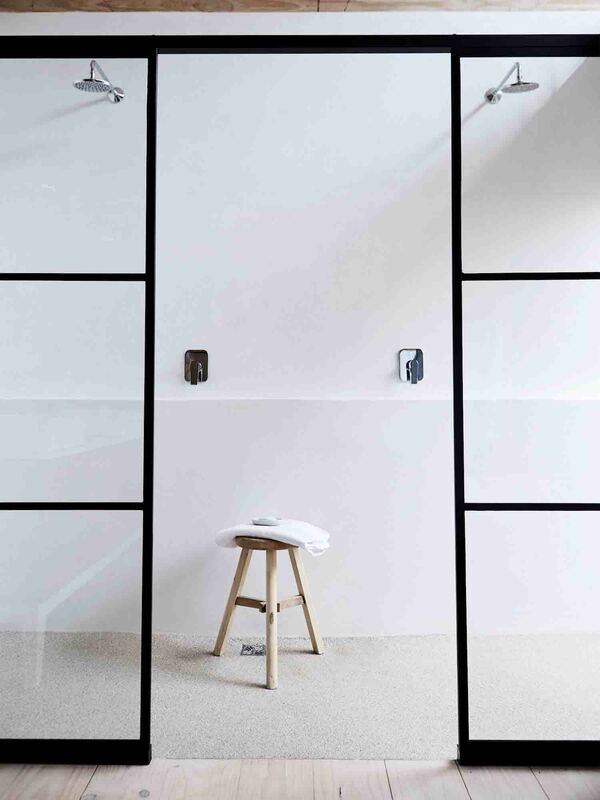 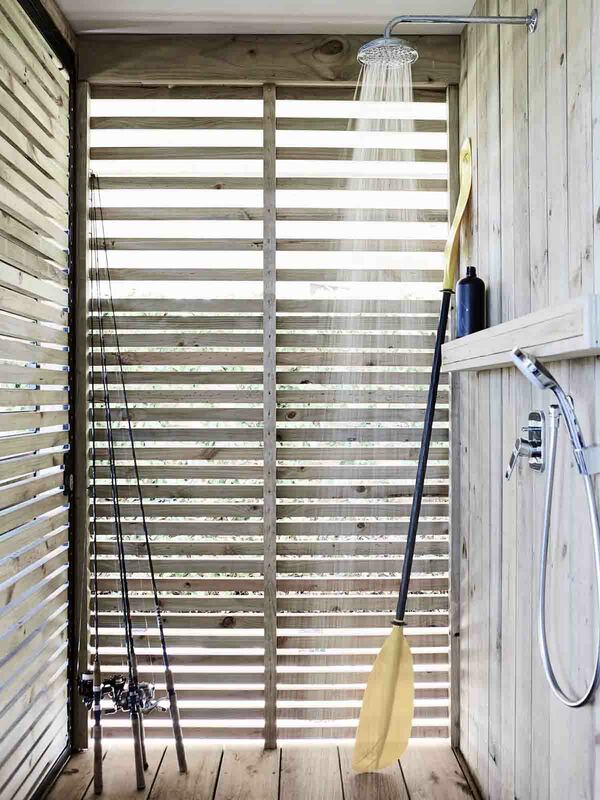 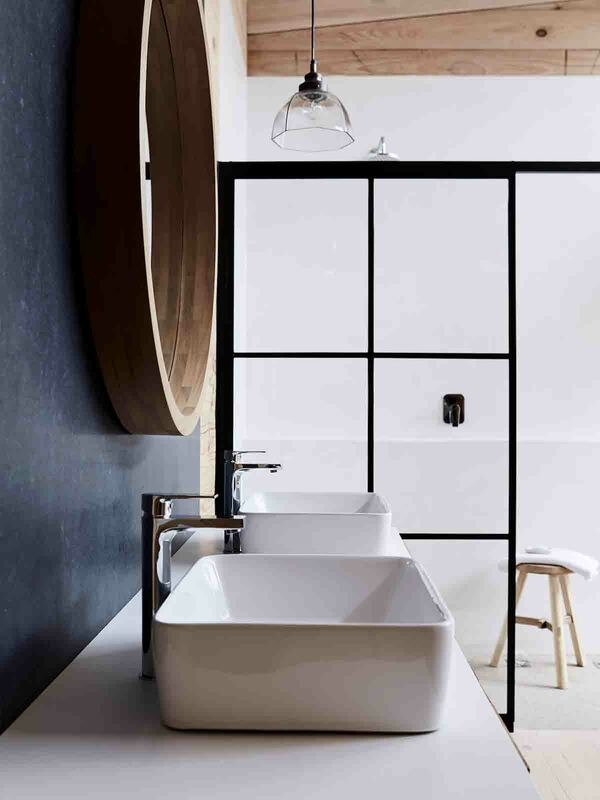 As someone that loves the beach, but has the trail of sand it brings home, I am particularly in love with the outdoor shower and it’s semi-private wood slatting.